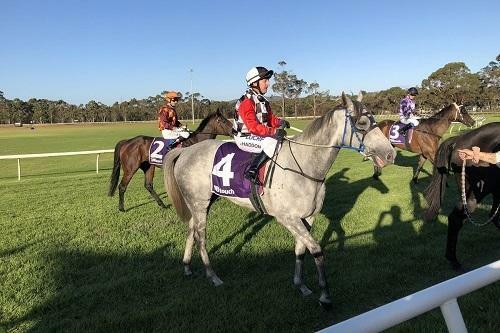 From battling country horseman to overseeing one of the powerhouse training operations in Western Australia, Steve Wolfe’s journey in thoroughbred horse racing is nothing short of remarkable. And with one of the highest-quality teams of young horses in the state, the SJ Wolfe Racing Stable’s future is truly exciting. Steve and his team want you to come along and enjoy the ride … welcome to sjwolferacing.com. Developed for our clients, racing enthusiasts and newcomers to the game, our website is committed to providing access into our stable’s day-to-day operations, and insight into the world of thoroughbred horse racing. 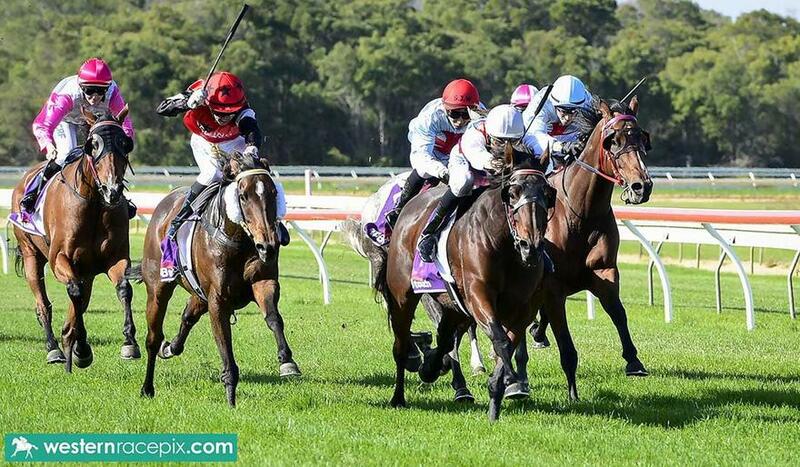 SJ Wolfe Racing is a major racing establishment with dozens of horses in training at our Ascot and Albany stables. This site is designed to track the progress of all horses – regardless of their location – and ensure our clients and the punting public are kept fully informed and up to date. 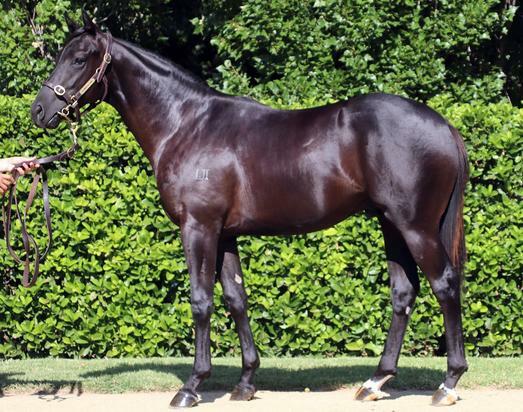 Check out our Dissident X She Chose Me colt secured for $30,000 as Lot 692 at the 2019 Inglis Sydney Classic Yearling Sale. 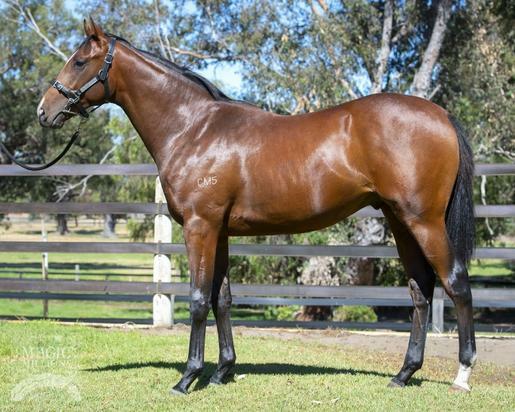 Check out our Gingerbread Man X Miss Margene colt, secured for $50,000 as Lot 87 at the 2019 Magic Millions Perth Yearling Sale.